EKSPRES REPORTERÓW '85: APAGE, SATANA! 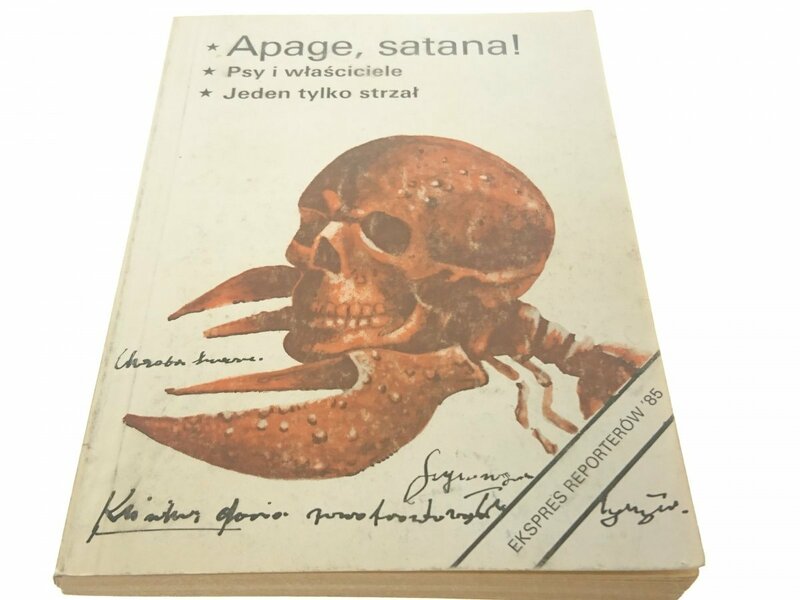 APAGA, SATANA! ; PSY I WŁAŚCICIELE; JEDEN TYLKO STRZAŁ. INFORMACJE DODATKOWE: KSIĄŻKA JEST W STANIE DOBRYM. DROBNE WYTARCIA OKŁADKI. DROBNE POŻÓŁKNIĘCIE KARTEK.